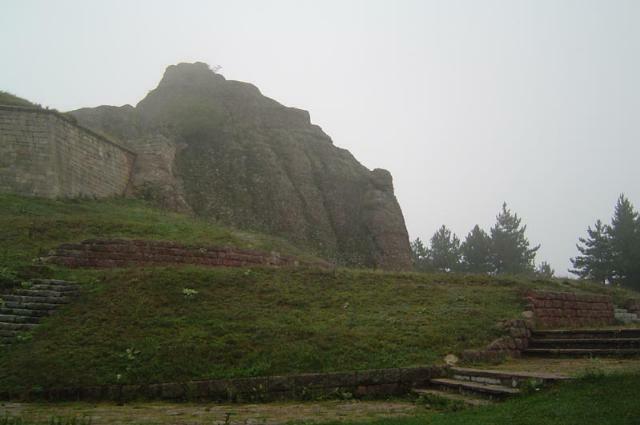 The Belogradchik Rocks are situated in the Western part of the Fore Balkan. They are a geologic and geomorphologic formation, which is famous for its natural and scientific and aesthetic value. 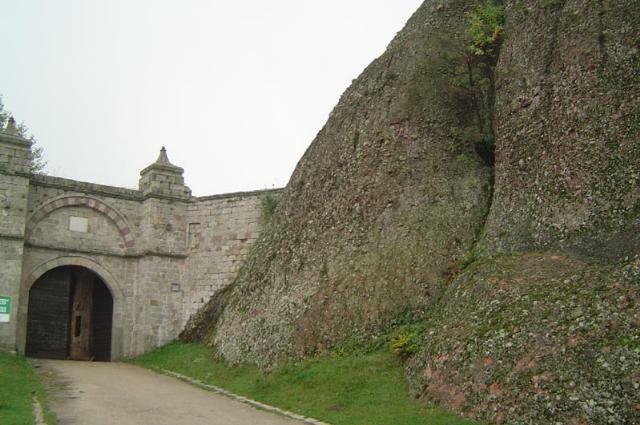 The Belogradchik Rocks are 30 km long and 3 km wide, and are differentiated in several groups. 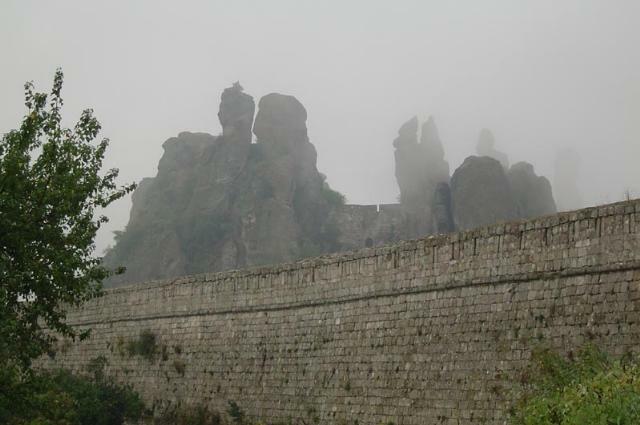 The central group is situated to the South of Belogradchik. It comprises the most interesting and imposing formations – Adam and Eve, The Schoolgirl, The Bear, The Cuckoo, The Madonna, to name but a few. The second group is located to the West of the town. The rocks here are of the alpine type. The most famous of them are Zbegovete, Erkyupria, Borich. The third group is situated about 4 km out of the town and comprises the rocks around the Latin stronghold and the Lipenishka cave. The fourth group spreads between the villages of Borovitsa and Falkovets. It comprises the famous Pine Rock (declared a natural place of interest), etc. The fifth group is situated around the villages of Gyurchich and Belotintsi.